For those living in houses outside the capital, or perhaps living somewhere that is just inconvenient for what they want to do in the biggest city in England, finding accommodation in London for short term can be extremely difficult, with huge expense, full bookings or lack of affordable choice being just some of the problems facing you. 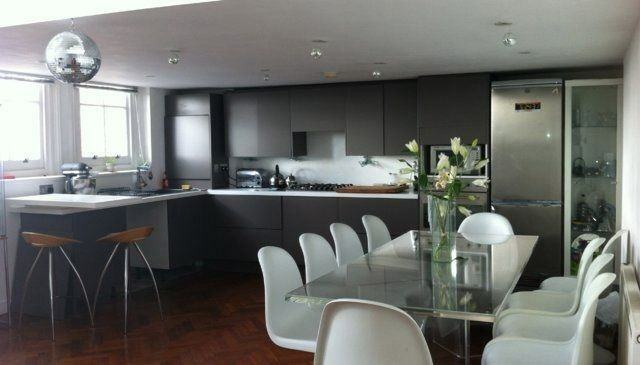 For those lucky enough to own property in England or somewhere else around the world, however, there is a solution to all of this, that can provide you with accommodation in London for free: that solution is house swapping, otherwise known as home exchange. #1 How Do I Get Involved? 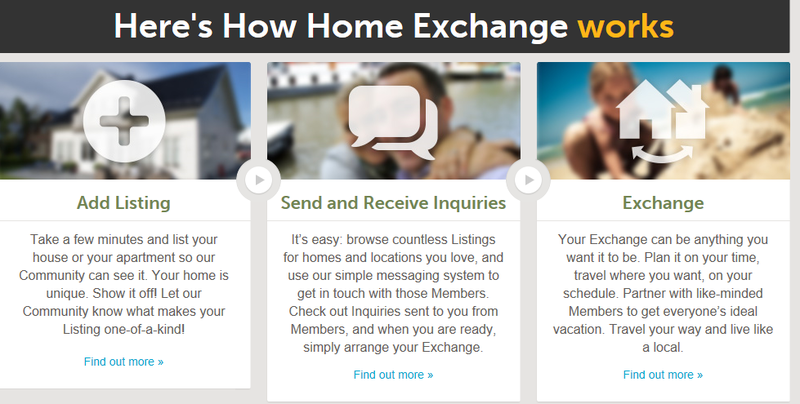 There are a number of websites that cater to this sort of home swap- The most popular is three of the most popular being Homeexchange.com and Lovehomeswap.com. You can try Lovehomeswap for free for the first two weeks and membership starts from just £12 per month. With each site, registering is the first big step, and though there is a small charge for signing up- ranging from £5.95 to around £20 a month, depending on the amount of time you register for and the quality of the registration you accept- but this is a small price to pay for potentially free stay in one of the most expensive cities in the world, where even a premier inn can cost upwards of £200 pounds. Once on, simply browse the offers that others have put up, find one you like, and start talking! #2 What Do I Do? Once you have found a house and begun to talk about swapping accommodation, it’s best to begin discussing the specifics of what you want out of your home exchange- first, of course, the length of stay. After that, if there are any tasks or routines you will be expected to do, or want the other family to do while you’re away, the number of guests, smoking rules, and the internet and car access should all be considered, among many other concerns. Once all this has been sorted out, arranging a time and arriving at their home is all you need to do- for such little effort, free accommodation in London is all yours. #3 What Else Should I Know? 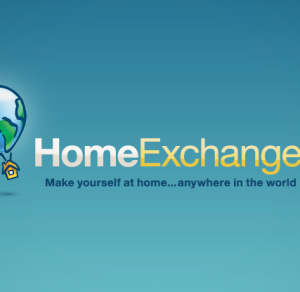 As the above has shown, house swapping could not be simpler, and there’s not much else that any prospective exchanger needs to know in order to get started and find that perfect home exchange in London, or anywhere else in the country. Beyond ironing out the details with the other family beforehand, keeping your temporary home clean and looked-after is a must in order to make a good impression and keep finding great places to stay. Looking for accommodation in London, for however long, can be a stressful and expensive nightmare, with hostels and hotels charging through the roof for tiny rooms and limited services. 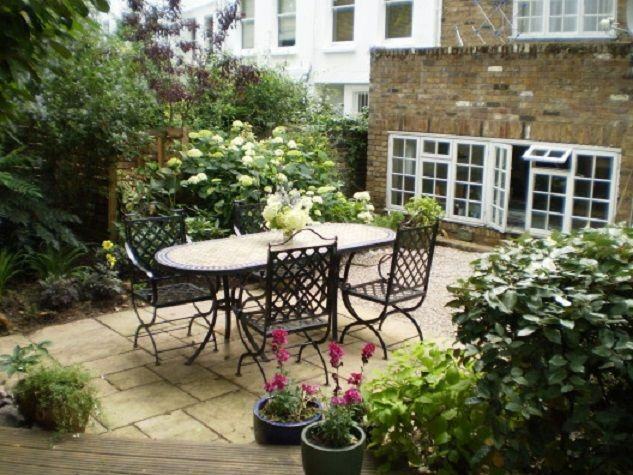 Luckily, home exchanges exist, to provide an easy and cheap way to find accommodation in London, wherever you want to be, all for a fraction of the price. For more on free accommodation in London, read our articles on Couch Surfing or Property Guardianship.